OCBA & OCWLA Present: Marketing, Social Media, & Biz Dev For Lawyers – Web Presence Esq. Join attorney, social media expert, and seasoned speaker Kristen Marquis Dennis of WebPresence, Esq. for a not-to-miss presentation brought to you by the Orange County Women Lawyers Association and the Orange County Bar Association. 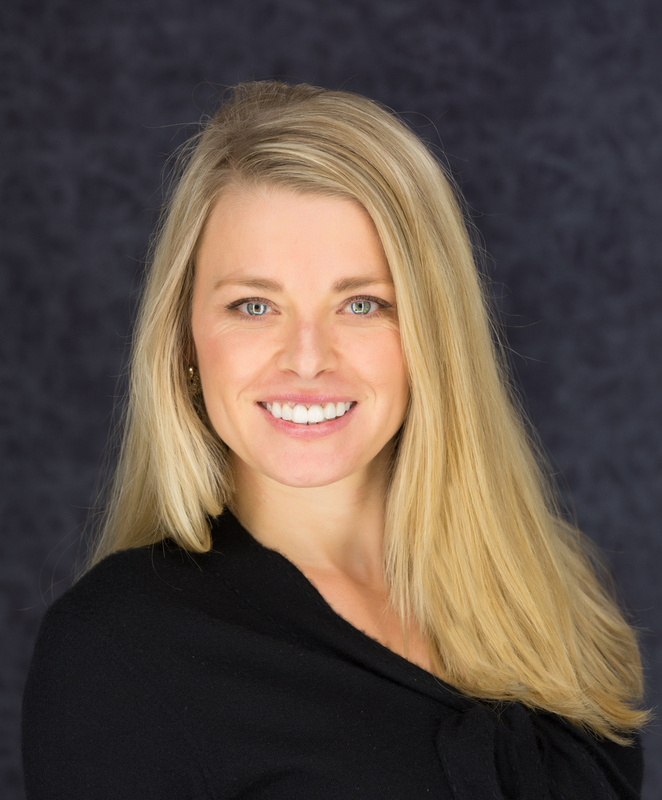 During this educational, interactive, and informative lunchtime presentation Kristen will share tips on how to strengthen your marketing efforts and grow your practice. It’s a modern reality that a majority of us, your potential clients included, spend over 1.7 hours a day on social networks. We will discuss how to brand yourself and/or your practice, effectively and ethically utilize social media (i.e. LinkedIn, Facebook, Google+, Twitter, YouTube) to promote your law practice and drive leads to your website; highlight the importance of online review sites and how to monitor them; the necessity of blogging; and more. For attorneys, the world wide web offers an endless opportunity for new business. If your potential clients didn’t find you online, they are almost certainly vetting you online before they make the call. Learn how to build and maintain a successful, relevant law practice in our rapidly changing, highly digitized world. RSVPs are mandatory. Please contact Grace Epperson with the OCBA at 949.440.6700, ext. 127 or gepperson@ocbar.org. Kristen Marquis Dennis, Esq. is a certified MCLE provider in CA and an expert on the topic of online marketing and ethics for lawyers. To discuss bringing her in to speak with your law firm or organization, please click here.